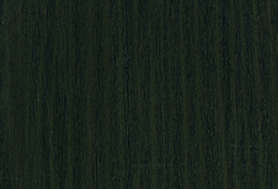 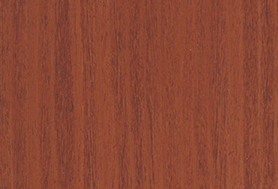 1 Pack PU Timbercoat is an air drying type of polyurethane which does not require any addition of a hardener. 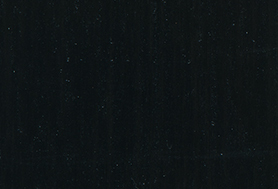 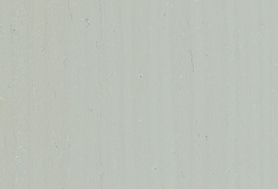 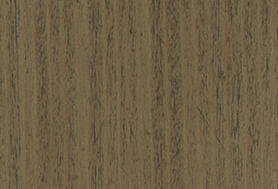 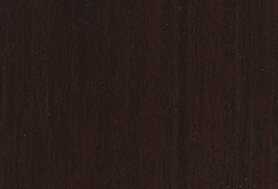 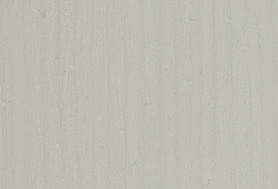 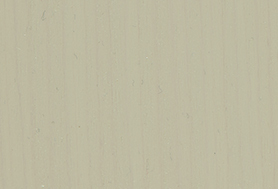 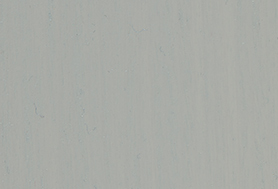 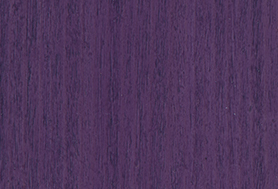 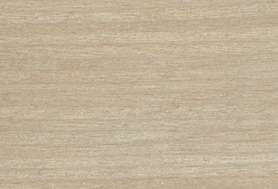 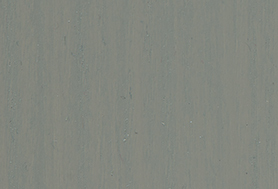 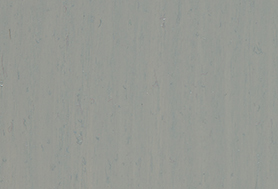 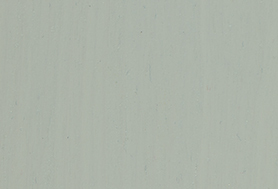 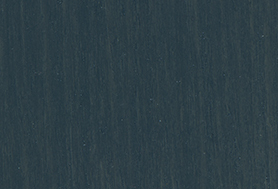 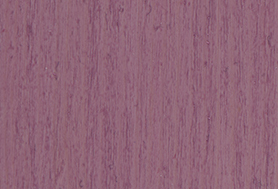 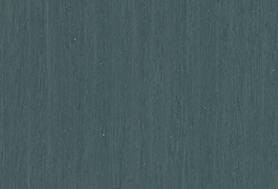 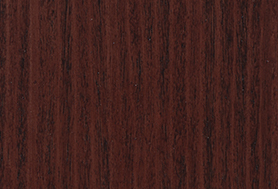 It dries rapidly to an extremely durable and flexible gloss or semi-gloss finish for a wood surface. 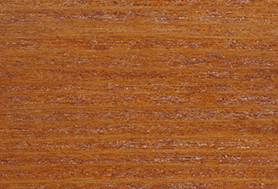 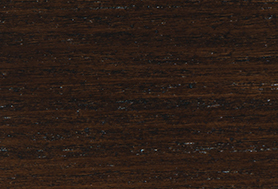 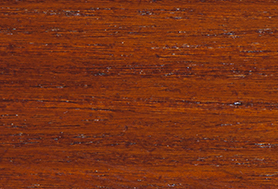 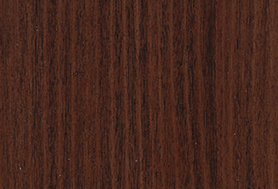 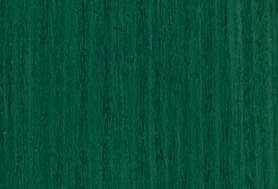 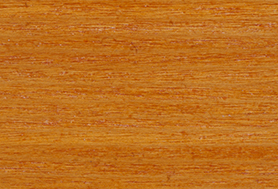 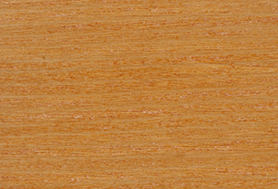 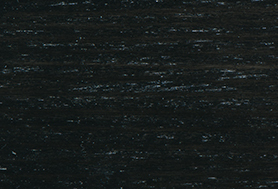 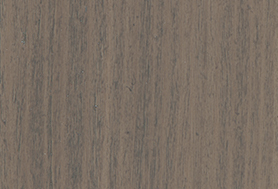 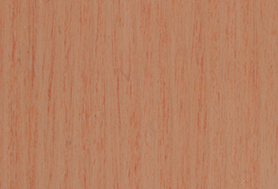 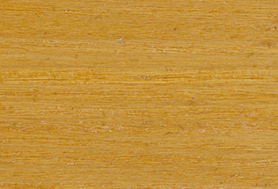 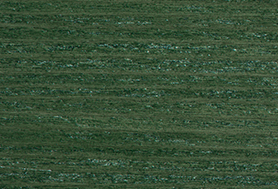 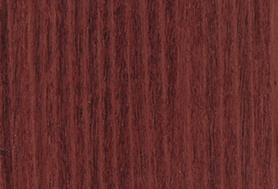 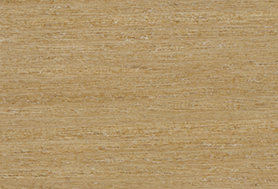 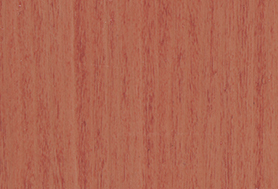 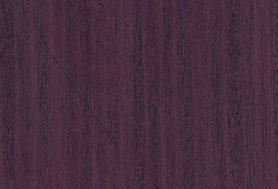 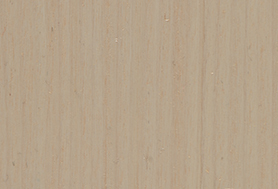 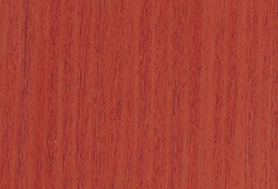 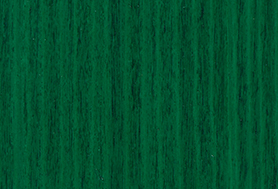 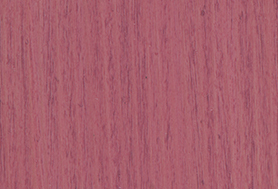 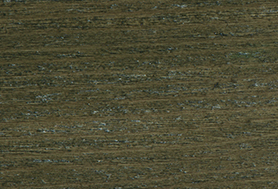 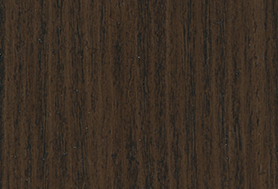 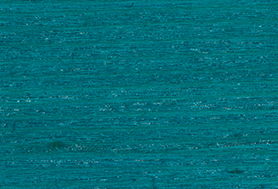 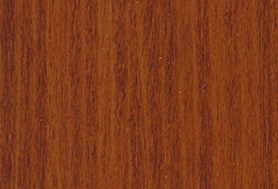 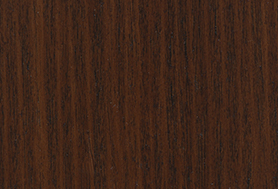 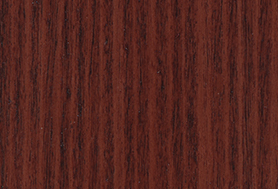 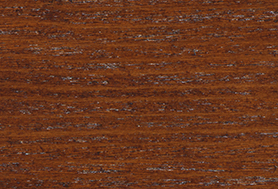 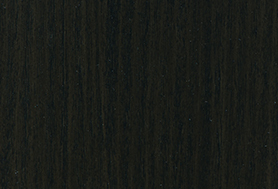 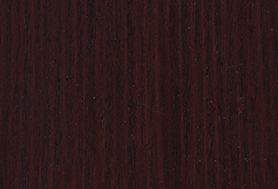 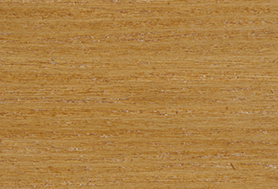 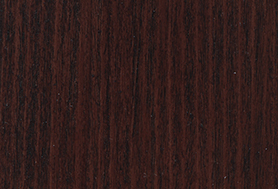 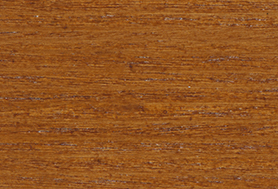 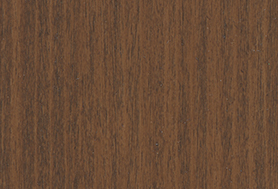 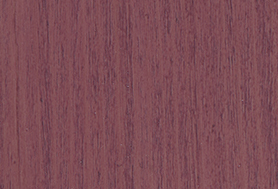 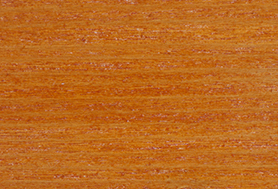 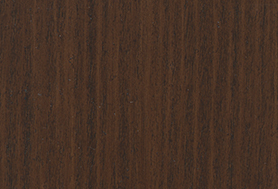 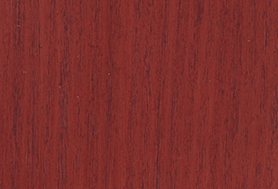 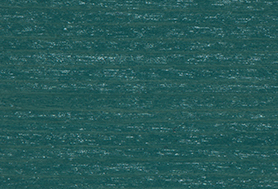 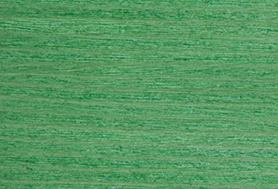 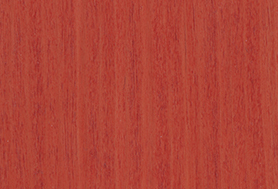 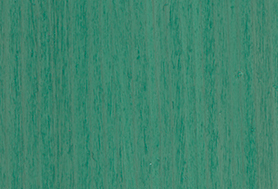 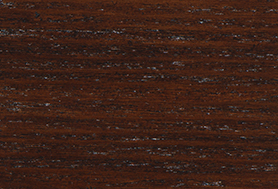 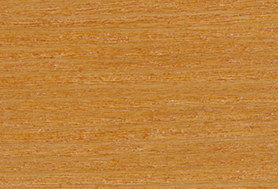 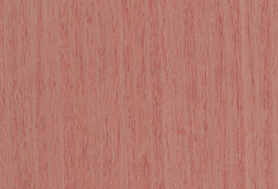 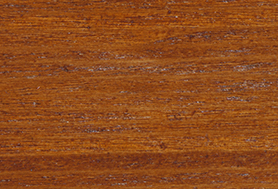 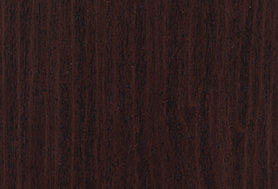 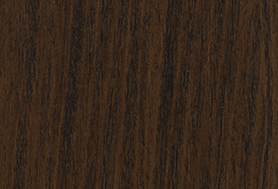 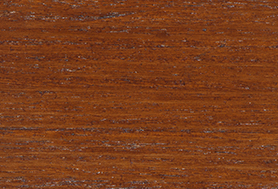 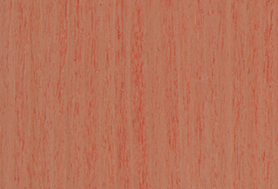 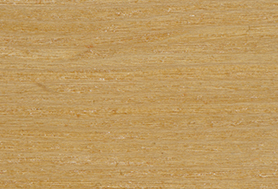 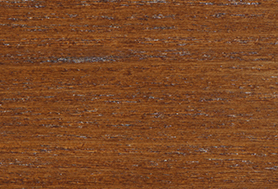 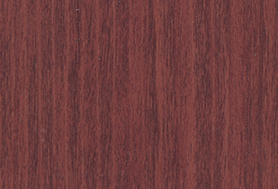 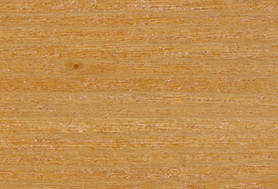 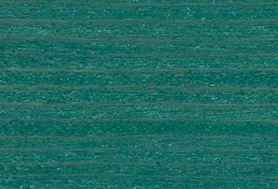 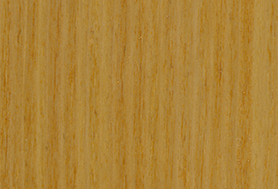 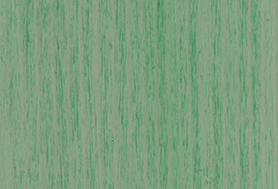 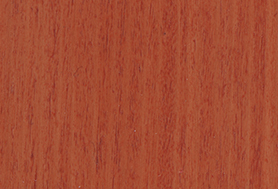 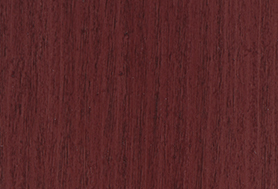 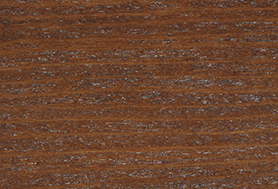 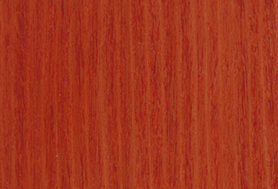 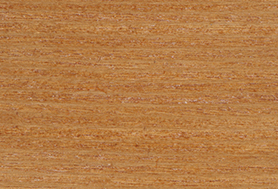 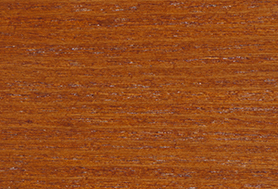 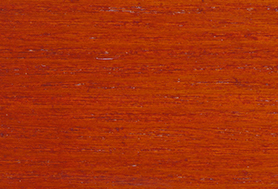 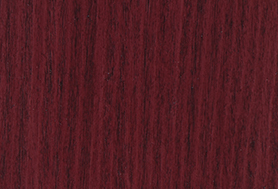 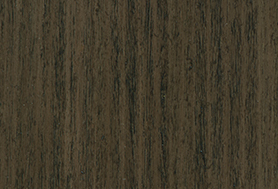 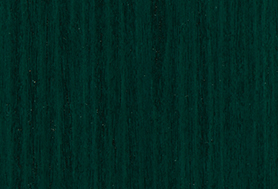 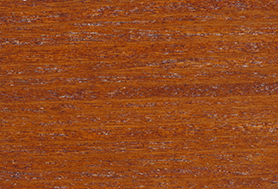 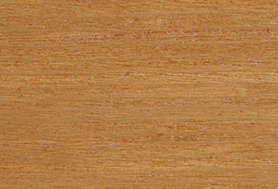 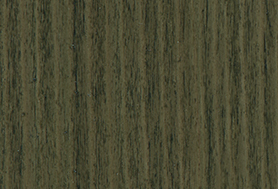 It provides color to wood surfaces and highlighting the natural wood grains. 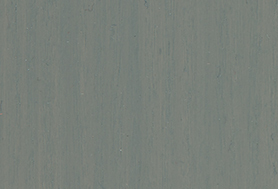 It will not crack, peel or blister by exposure to weather.